So much for despising bullies. Balotelli landed in hot water with Manchester City after he was found throwing darts at youth team players while they trained. What is wrong with this guy? Balotelli, who&apos;s known for pranking teammates, was seen throwing the darts from a first floor window at City&apos;s training complex. 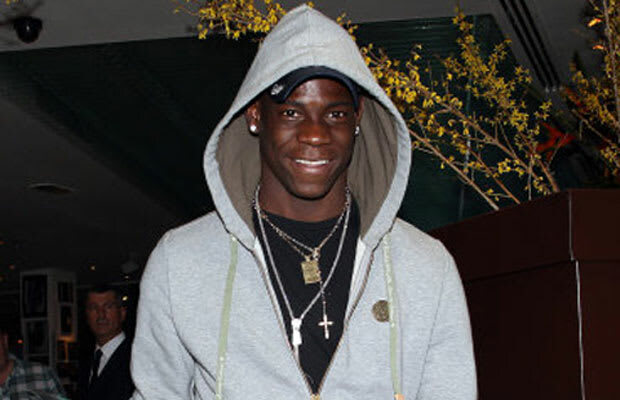 When asked about the incident, Balotelli simply replied that he was "bored." Really dude? How about training while you&apos;re at the training center? We know it&apos;s too radical of an idea. Nobody was hurt and the club dismissed it as "a misguided prank rather than a serious transgression." It&apos;s arguable that many of Balotelli&apos;s actions fall into that "misguided," category.